As per usual, Felix was awesome . . .
} Nando registering about 7.5 on the #QuiverMeter, allowing a ONE-out homer, committing an error (dropped toss from LoMo at 1B) but then getting a ground out and a strikeout – to earn . . .
Other than Robbie’s 1st inning TWO-out double, the M’s only scattered singles, until the 9th . . .
~ Kyle was then intentionally walked and THEN . . . It's really amazing that there is so much negativity about a team that is 1.5 out. I mean, I get frustration, but this is not that. The walk goes on Felix Hernandez's line score, but it should be credited to Bob Davidson. Just brutal for both sides tonight. I won't say I told you so, but Ms deserve us not giving up on them so easily. Maybe they haven't earned everything, but they've earned that. Little things win games. If James Jones doesn't read the pitchout and abort his steal attempt in the ninth, this could have been painful. McClendon on the Rodney experience, "They all count. People ask you how was your flight? If it landed, it was a good flight." Lloyd on Rodney's saves being easy: "They all count. People always ask, 'how was your flight?' If it landed it was a good flight." g151 | UP down, UP down, UP down . . .
One night they are riding high, winning and the right teams losing. The next night stellar starter but frozen bats and the wrong teams winning. James was spectacular through SIX, allowing only TWO singles and NO walks . . .
and then came the 7th when he allowed TWO one-out singles that added up to the Angels first run. He then intentionally walked Aybar and struck out Inanetta and in came Danny who promptly gave up a homer to Crone and TWO runs were charged to James – who ended with a line I think we’d still take most nights . . .
Bullpen was a tale of TWO relievers . . .
Not often walks exceed hits . . .
Everything bad happened in the 7th, including TWO rare fielding errors . . .
#Mariners about to be shut out for 3rd time in last 10 games, plus 2 games of one run scored. That’s the issue, plain and simple. g147 | encouraging full house, discouraging loss . 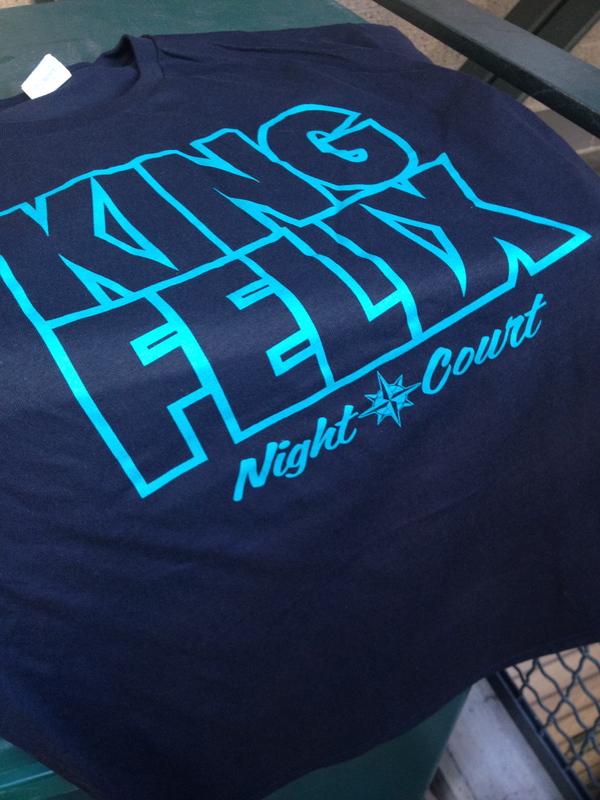 . .
Felix, backed by his “Night Court”, pitched a very Felix-like game thru SIX . . .
in which he gave up only FOUR scattered singles. In the 6th, a mistake to Donaldson allows the tying run to score via a solo shot. Things got a bit ugly in the 7th: even though he ended up striking out the side, TWO wild pitches and a single (that sailed inches above Chris T’s glove) allowed the go-ahead run to score.
} Compare and contrast the top of the 1st and the top of the 8th . . . Started out kinda fun – when a couple of rooks combine for the first run of a tight game . . .
Felix waited for Endy to come off the field to thank him for the catch before heading into the dugout. 10 pitch 2nd. Nobody happier than Felix on that Cano home run. Tie game. 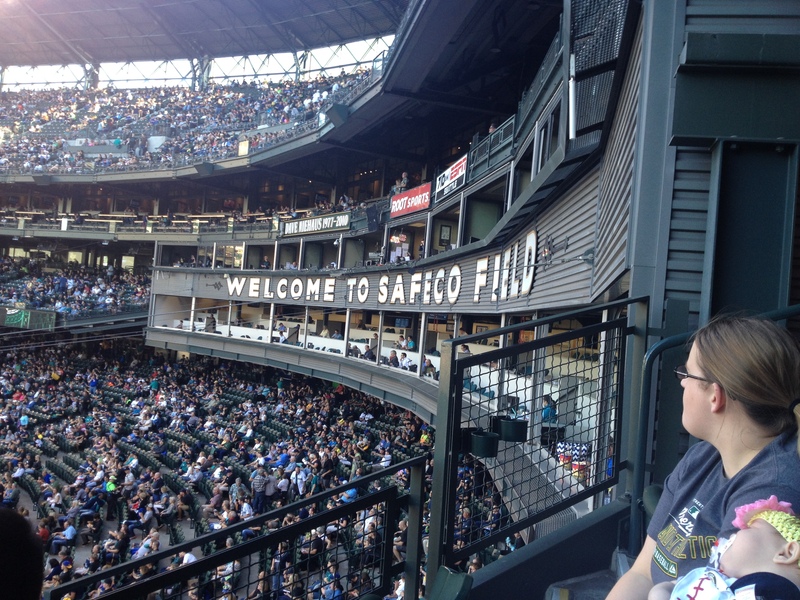 Mariners announce sellout crowd of 43,913. If Safeco crowd needed any more juice, video of Russell Wilson urging fans to get excited amps things further going into bottom 8 tied at 2.
g143 | STELLAR pitching, CLUTCH hitting and SPEED kills! Still HALF a game ahead of the Tiggers for the second wild card . . .
And now, only ONE game behind the ‘phants for the first wild card! Felix REALLY had to work in this one . . .
Bull pen not perfect but, stellar . . .
~ And then, in the magical 8th, Zu drew a ONE-out walk and JJ came in to “be fast” (as Shannon said). With Michael batting, JJ stole 2B and Michael walked. With Brad batting, JJ stole 3B and Brad tripled – scoring JJ and Michael. Then, Austin’s RBI single scored Brad and the M’s took the 4-1 lead they would not relinquish. Despite NO DP’s (on either side) some nice DEE tonight . . .
Nice ovation for Saunders as he steps to the plate for the first time. Of Zunino's 15 hit by pitches, 7 have come when he is behind in the count. Maurer to Presley: 95 at kneecaps, called, 85 change, swinging, 95 fouled off, 98 taken outside, 85 change foul tipped into glove. Not fair. Not a home run. Almost a sensational catch by Michael Saunders. Now sac fly to right by Altuve ties game at 1. Just beats throw by Saunders. Felix winds up with no decision as tied at 1. Zunino walks with 1 out in the 8th. 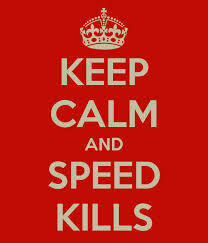 James Jones in to be fast. Brad Miller and Mike Saunders, #Mariners' Lost Boys of Summer, arrive. James Jones is 24-for-25 in steals. MLB record for 30-or-more steals is 31-for-32 by Brady Anderson (1994) & Carlos Beltran (2001). Correction: Jones is 25-for-26. Didn't factor in his second steal. Kuma wasn’t exactly lights out but, he did j u s t enough to keep ’em in it and get the “W” . . . The bullpen was an unusual mixed-bag . . .
Charlie was the only reliever not to allow hit, that means each of Brandon, Joe, Tom, Yourvis and Nanda allowed a hit. Brandon and Nando each allowed ONE run. But, in the end, they got it done. M’s got their 77th victory (4th straight on the road trip) and Nando got his 42nd save. Only SEVEN total hits but, FOUR for extra-bases . . .
Tonight's game certainly takes on a different tone with Ron Washington resigning. Good guy. Tough news for many. Wouldn't be surprised if former #Mariners manager Don Wakamatsu emerged as #Rangers candidate. Well-regarded by Jon Daniels. Chavez coming out of the game with a gash on his forhead after sliding head first into 2nd. Chavez received 3 stitches, no concussion, available tomorrow. g135 | EVERYBODY contributes and spittin’ bristles avoided . . .
Now THAT’s more like it! A quality start from Kuma, shut down ‘pen performance and (though it took awhile) an explosive offense . . .
Kuma rebounded nicely from the nightmare that was his last start in Boston . . .
Once again, the ‘pen was back to being FLAWLESS . . . The Nats scored early (all of their runs coming via solo shots in the 2nd, 3rd and 4th) but, ‘t was the M’s game today . . .
~ oh, and FOUR fer NINE w/RISP aint too shabby either! For the 3rd time in this game Ackley steps to the plate with Miller and Jackson on base. Pitching change. Fernando Rodney's 39th save puts him in 3rd-place in single-season #Mariners history. 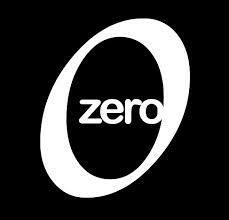 All-time mark is in arrow's range: 45, Sasaki, 2001.
g102 | Oh gets 0 . . . Some interesting moves prior to the game . . .
Goodbye and Good Luck Stephen Pryor . . . Welcome Back, Kendrys Morales!!! Kuma continued his incredible streak of 35 consecutive innings without allowing a walk . . .
~ Gettin’ tired of this but, tip o’ the cap to Mr. Chen – he didn’t allow an XBH, just scattered FIVE singles and ONE walk in his EIGHT full innings of work. So from 3 yrs $30 mil, to $14.1/1 yr, to 2 yrs $20 mil to $4.5 plus Pryor for 2 months. Interesting path Morales and Boras have taken. It's official. Tonite's #Mariners game is first time leadoff hitter (James Jones) wore No. 99 and nine hitter (Chris Taylor) wore No. 1. James Jones with his 20th stolen base, just 4th rookie in franchise history with 20 SBs in a season (Ichiro, Phil Bradley, Donell Nixon). Chris Taylor with single up middle for his first Major League hit. Getting a standing O from Safeco crowd.